RIDERS as young as 10 years old were clearing 80cm jumps in the Under 17 Junior Open Jumping Contest at Gayndah Show on Saturday. 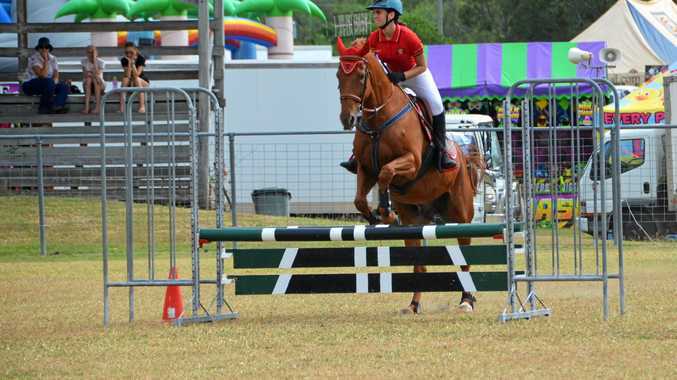 Travelling from across Queensland the young competitors had to clear a set course before progressing to a timed round of a few selected jumps. Gayndah Pony Club Instructor and contest judge Angie Hoskinson said to make a clear round the riders needed to have no rails pulled and no refusals. She said the riders' abilities and courage had blown her away. "I love watching these girls,” Hoskinson said. 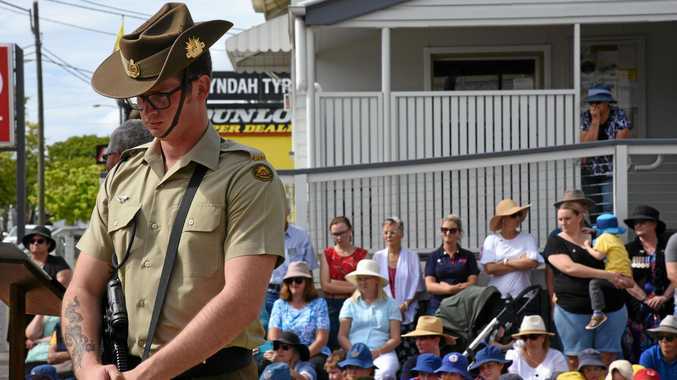 Hoskinson was particularly impressed with the performance of Bundaberg's Charlie Thorn. Not much older than Thorn, Bundaberg's Lily Thatcher, who turns 12 this year, placed first in the Under 17 division. Ella Bartolo was a close runner-up, with less than a second between her time and Thatcher's. In third place was Brianna Jones. Amber Bauer was another young gun who travelled to have a go at the Gayndah competition. Her mother, Angeline Bauer, said she had put her daughter into riding lessons with John Roberston only months earlier. "Both her and her mare are still learning and they are learning to work together as well,” Mrs Bauer said. Amber was initially disappointed with her first round of the 80cm jumps with a few refusals. "She knows if she uses what she has learnt the mare will jump,” Mrs Bauer said. Despite a few hurdles Amber is determined to continue gaining experience and progressing with her show jumping.